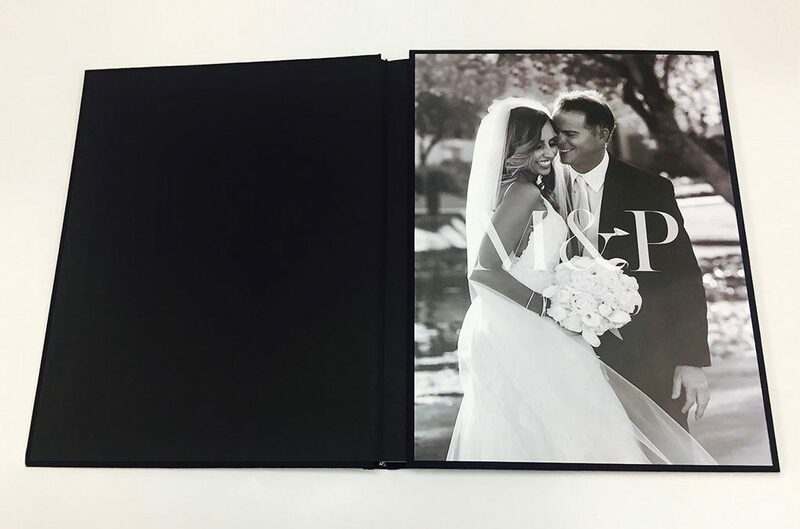 This beautiful German Berlin wedding book is wrapped with black linen and also features mounted images, spine stamping, and a custom printed vellum page. 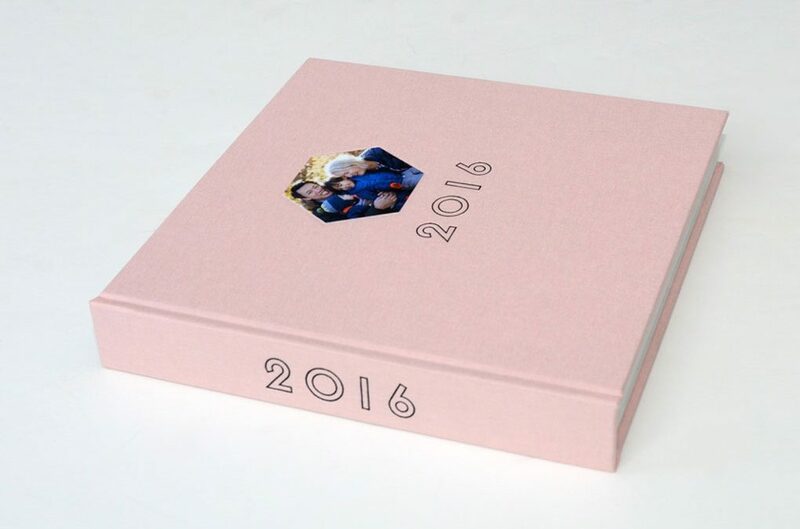 This beautiful family yearbook is a New York Madison Couture Book featuring a hexagon-shaped cover image, custom stamping, and custom printed end sheets. 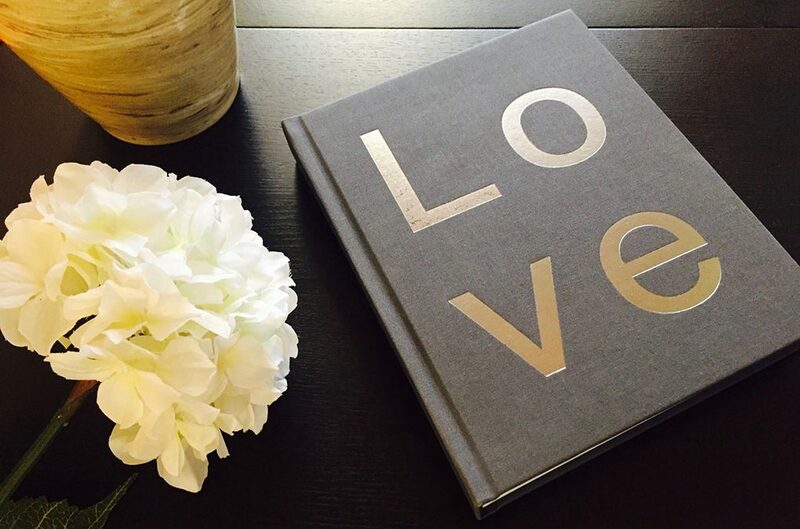 Couture Book has new owners. In the works are a new website, ordering process, and innovative book designs.